First up these genius but so simple and basic (amazing how the most impactful things tend to be the most obvious, no?) 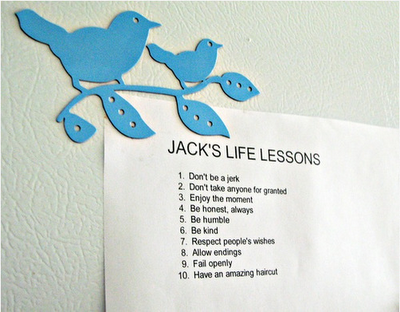 "life lessons" spotted via pretty, pretty paper. I really need to get on the stick on an amazing haircut. I'm having hair issues friends. ok- so when are we signing up for sewing 2?? lets do it! I always love these inspiring posts. Words to live by, indeed. These are lovely, and truly words to remember. I especially like the make do and mend poster. I am also having hair issues at the moment so I think I’ll concentrate on the others! Love them all, but especially the last one! Oh I love the words of wisdom. Cute, funny, and TRUE! 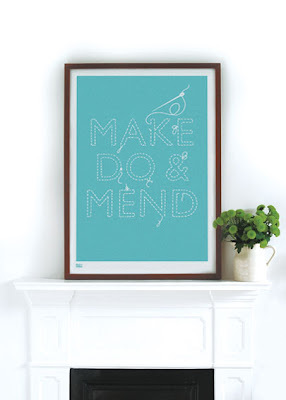 That make do and mend poster would look great in my sewing room. These are great! I happen to love "Don't be a jerk." I once read something that said, "Use it up. Wear it out. Make it do, or do without." 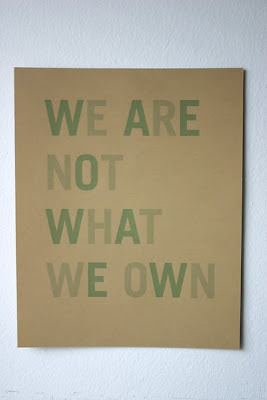 Its a very smart adage, especially in these economic times, but sometimes hard to do. Well I acquiesce in but I think the brief should secure more info then it has.